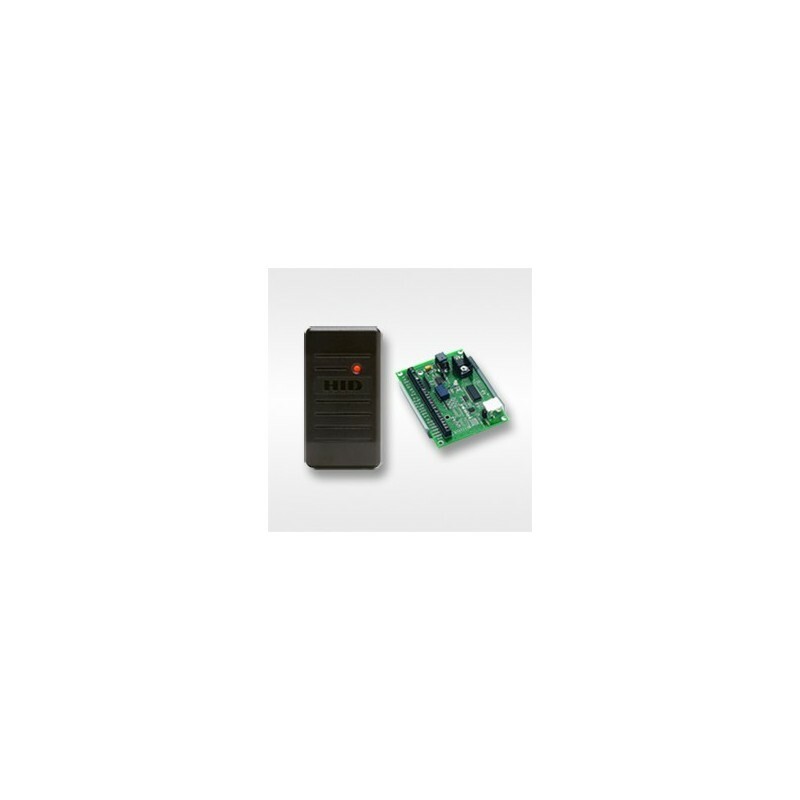 HID's ProxPoint Plus reader combines multiple configuration options with an attractive, inconspicuous design and economical price. 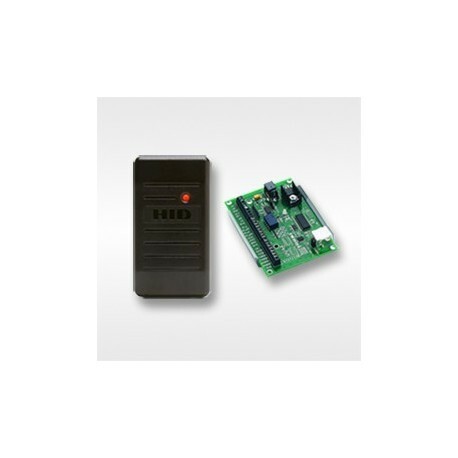 Its secure potted electronics are ideal for both indoor and outdoor applications. Installation by a qualified electrician is easy with the included Weigand to USB converter.